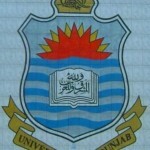 Lahore (August 11, 2012): Punjab University (PU) Lahore to declare B.A./B.Sc Annual Examination 2012 result on August 11, 2012 at 10:00 AM. 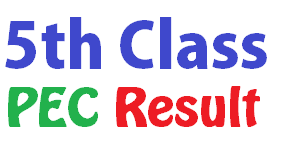 All the users See all result on this link http://www.pakteacher.com/category/results/ Students Get Result Fast and Soon. 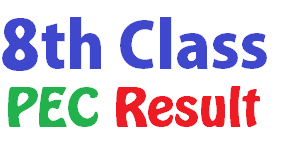 Keep in Touch with PAKTEACHER.COM Result Uploaded Successfully. Good Luck…!